Beer Factory. Brewing beer at the Beer Factory is based on the experiences of the small Joe’s Garage Brewery, which was founded in 2006 to research beer and brewery technology which the company uses for building microbreweries. The Beer Factory is their 64th act. 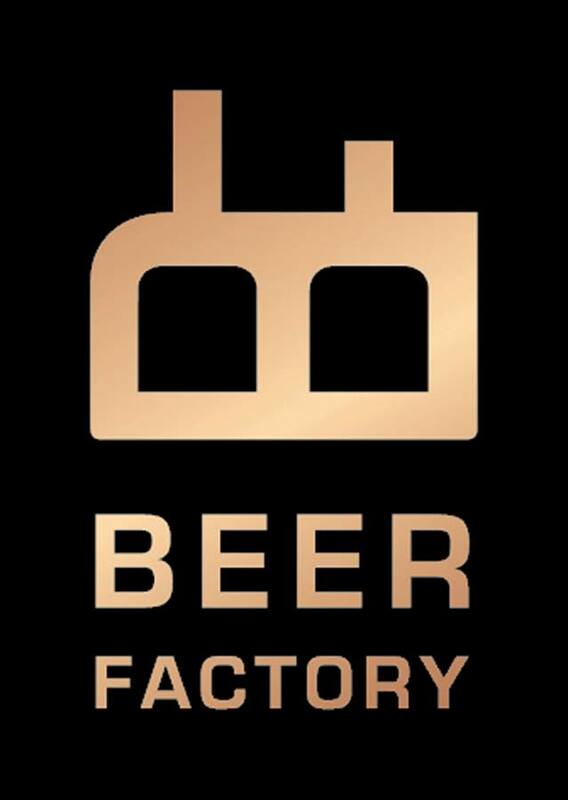 Cuisine based exclusively on fresh ingredients, an unusual industrial environment of 160-seat capacity and a courtyard garden, and original recipe beers – that’s the Beer Factory! Triple mash (!) light lager 12°, Nevada Ale 11°, Ale Amber 12°, Black Ale 13°, wheat beer 12°, IPA 16°, La Trapp 18°. And other occasional special beers. Regularly in the local restaurant with garden – total of 220 seats, Malešice microbrewery. Occasionally: Prague – Pivní tramway, Zlé časy. Plzeň: Club Belfast, Zach’s Pub. Tours of the brewery available by appointment.